Tournaments are controlled competitive environments that allow practitioners to display and improve their skills in a safe environment. 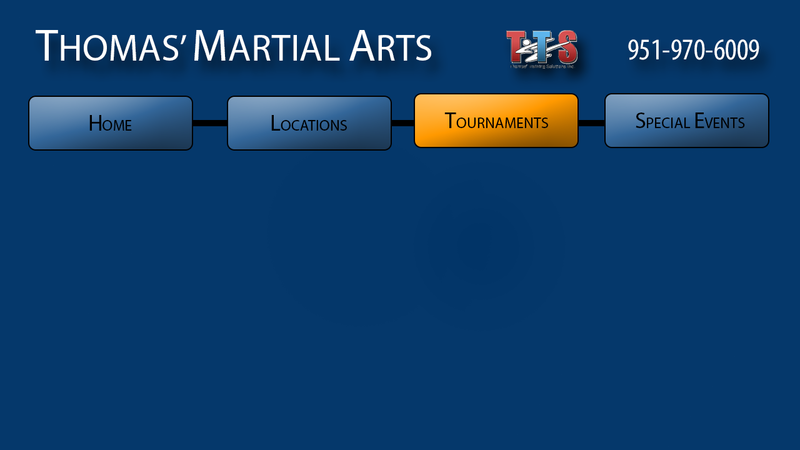 Although some may think it is all about "who is better", that is only a part of their purpose in Songahm Taekwondo. By eliminating this idea, we eliminate the unnecessary devastation of leaving without a trophy. In reality, competition is not just in a ring. Students training in Songahm Taekwondo, as well as all other human beings, are competing with self on a daily basis. We compete with our body to lose weight. We compete with our mind to retain knowledge, and we compete with our intellect on our spiritual convictions. Even in the case of a match against an opponent, we are not only competing against that person's skill, but also against ourselves to the the absolute best that we can. Therefore, tournaments are a great opportunity for increasing skills as well as boosting confidence. And, just as importantly, it is possible to learn self-control over a temper, or become motivated to react positively instead of negatively to outcomes one does not desire. For all these reasons and more, she-hahp (tournaments) are helpful to students training in Songahm Taekwondo, and one of the most dynamic, fun aspects of the art. ATA hosts three tournaments annually, Fall and Spring Nationals and World Championships. All other tournaments are hosted by ATA licensees.